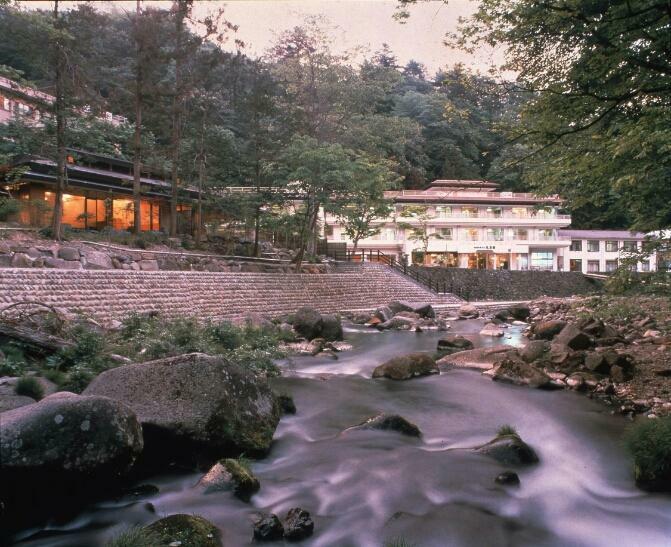 Gensenkan is a ryokan, or japanese style hotel and is in Shiobara-onsen in Tochigi prefecture. We have three different sulfur hot springs. These hot springs changes its colors because of the weather. Its are very unique and unusual. 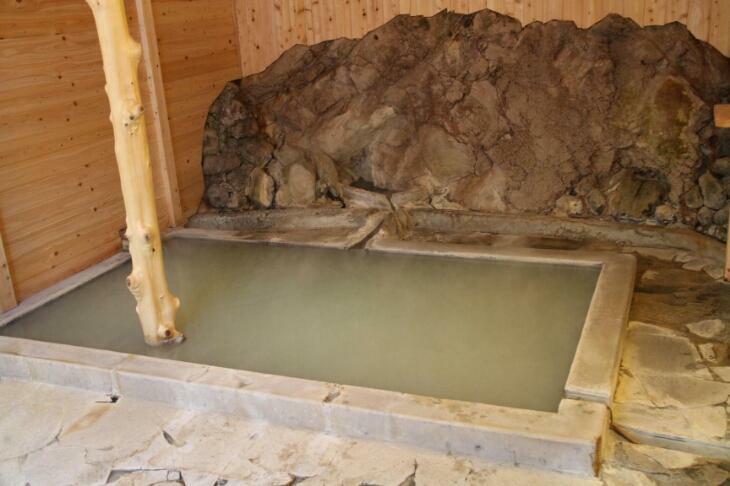 We prepare several accommodation plans and comfortable hot springs. 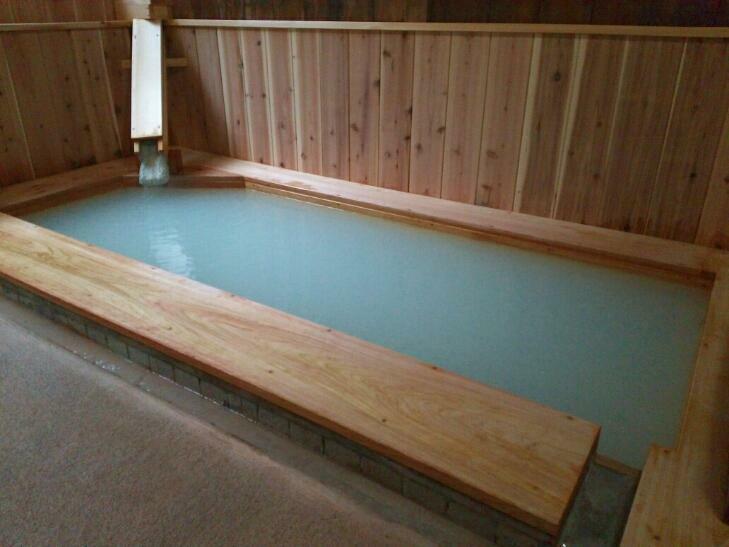 Please visit Shiobara-onsen and stay at our ryokan. 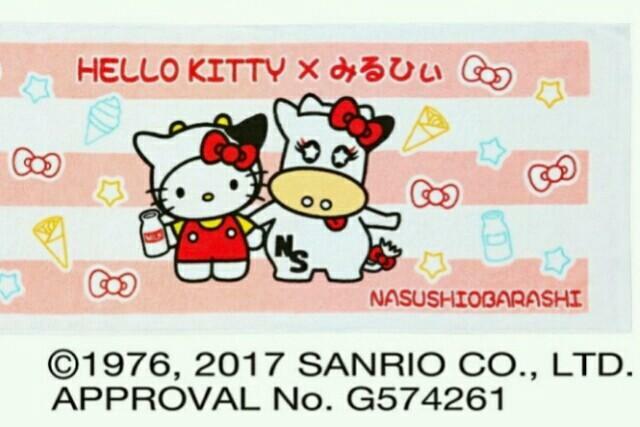 Please check our pages here. 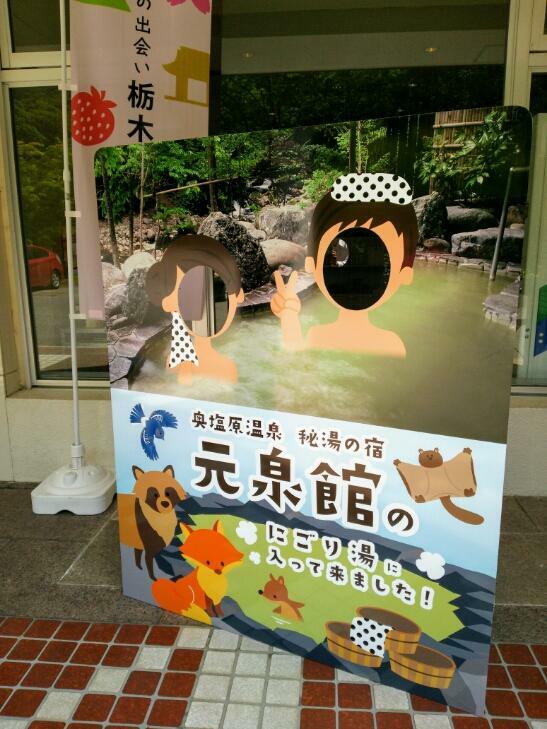 The open air bath of Takao. 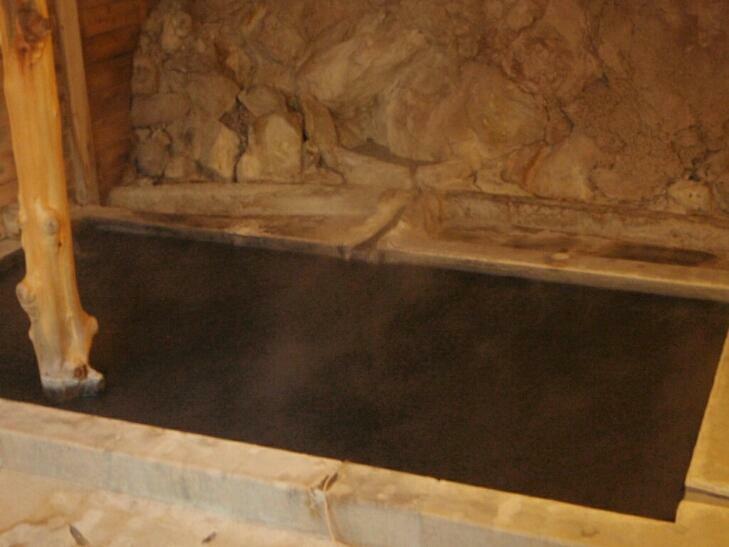 The black color bath of Kantan. 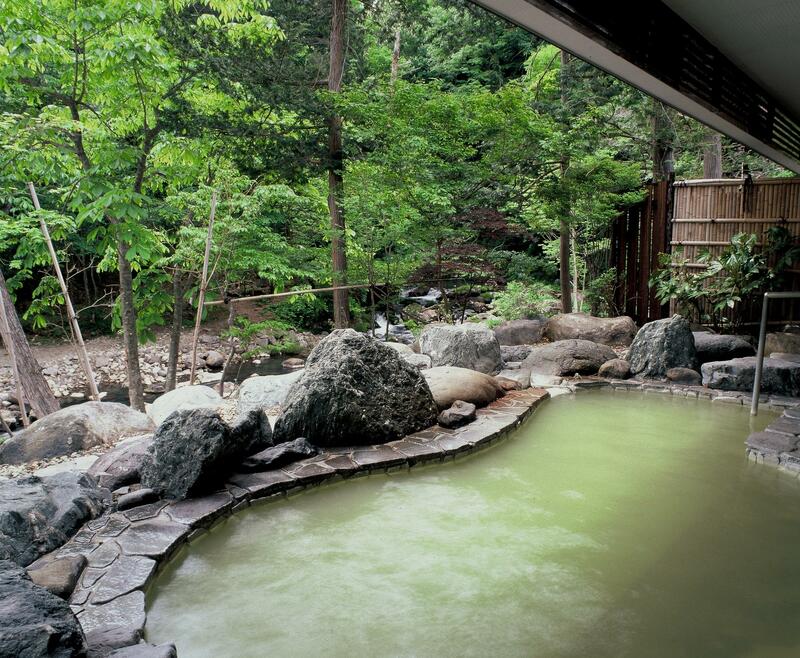 The green color bath of Kantan. Copyrights (C) 2016 塩原温泉 元泉館 All Rights Reserved.